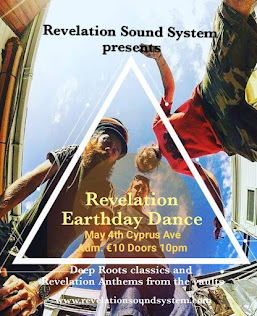 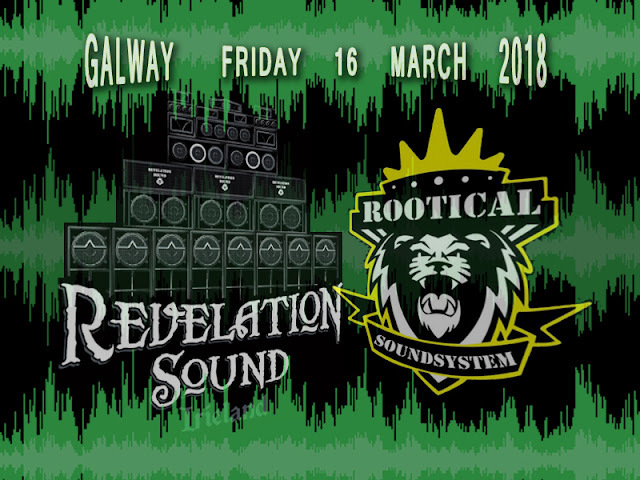 “Who feels it knows it,” is how Jason of Rootical Sound System describes the feeling of a big sound system. Jason says he has always thought big when it comes to his setup. 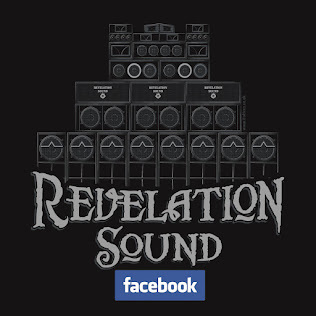 Jason began playing in clubs, and used a friend’s PA where possible. 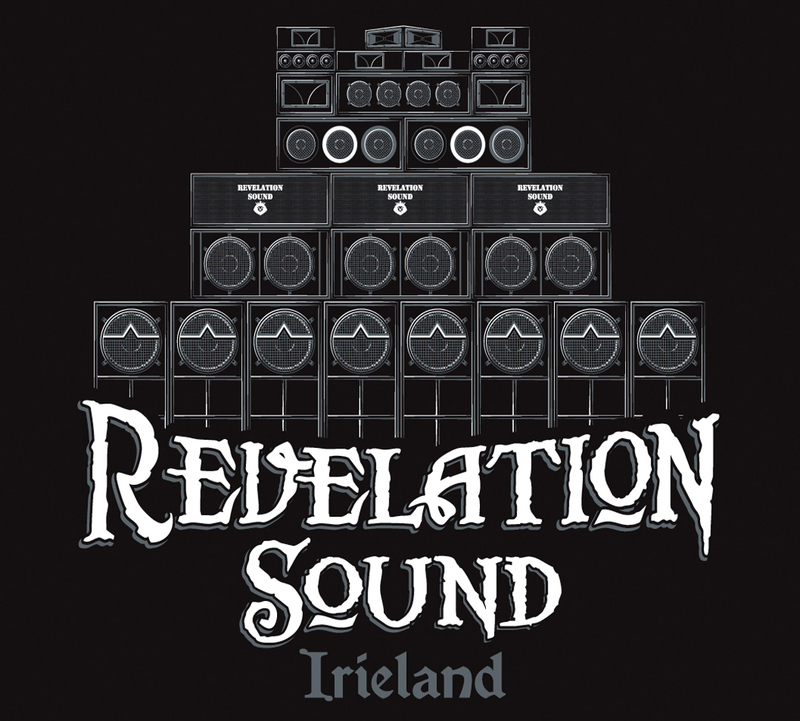 In 1999, a UK crew called Armagideon Sounds played Dublin and Galway and their set-up spurred him on to build his own.